Hong Kong has the best paying TESOL / TEFL jobs in Asia! English teachers earn up to US$70,000 (CAD $90,000) per year. Find the best English teaching jobs in Hong Kong using OnTESOL’s free TESOL / TEFL job board. No recruitment fees! Apply now to teach English in Hong Kong or contact school directors for more information. Luxurious yet comfy, crowded yet welcoming, modern yet relatively inexpensive, Hong Kong is a great place to teach English Abroad. Experience its extroverted skyline, bustling street crowds, and steaming canteens spiced with loud chattering in the air. Neon signage welcomes you on every corner. 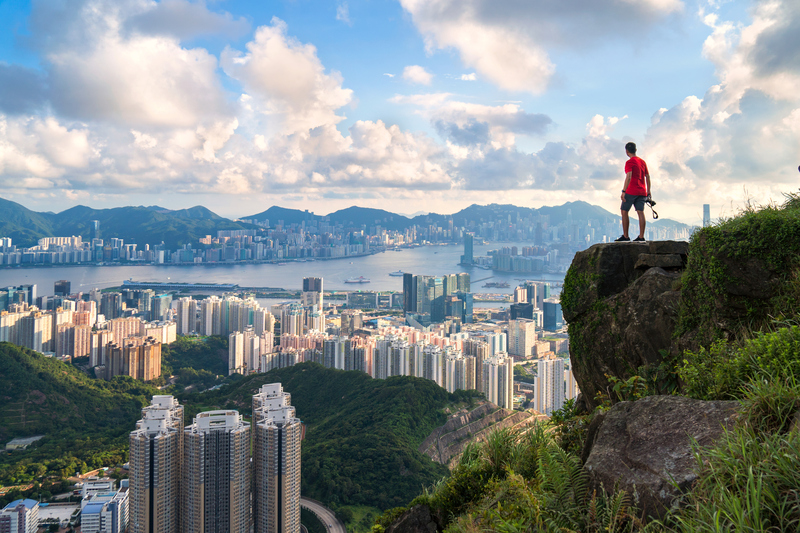 Safe and well-organized, Hong Kong is known for its thrilling wharf landscapes, beautiful sun rise views from the remote mountain peaks, five-star hotel lobbies for afternoon tea, and world-class party zones. Stanley is the perfect place for English teachers who want to escape the city on weekends and relax. Stanley is a beautiful town located on the peninsula of the southern-east part of Hong Kong. 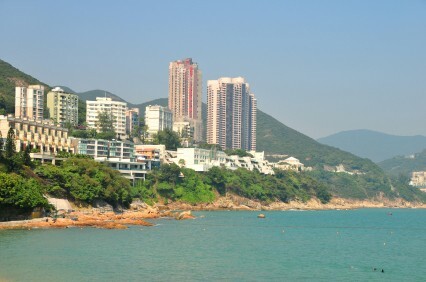 On hot summer days, Stanley beaches are the best place in Hong Kong to cool off and enjoy the day. Both Stanley Main Beach and St. Stephen’s Beach are sandy and have areas designed for barbecues. These beaches are great to sunbathe and try water sports. On cooler days, you can spend the day visiting the Murray House, Stanley Plaza, Stanley Main Market, Pat Kan Uk, Blake Pier at Staley, and Stanley Fort. There are also plenty of small shops and streets stalls selling craft souvenirs, household items, toys and affordable garnets that are rich in local flavor. Earn up to US$70,000 a Year Teaching English in Hong Kong! OnTESOL offers free job assistance in Hong Kong and other top destinations. Requirements: Native English speaker, university degree, and TESOL certification. Learn more about the job and apply through Headstart Recruitment and OnTESOL! 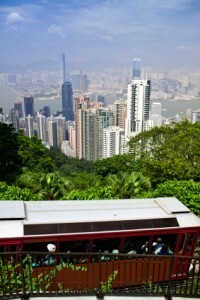 Victoria Peak is Hong Kong’s most popular tourist attraction. 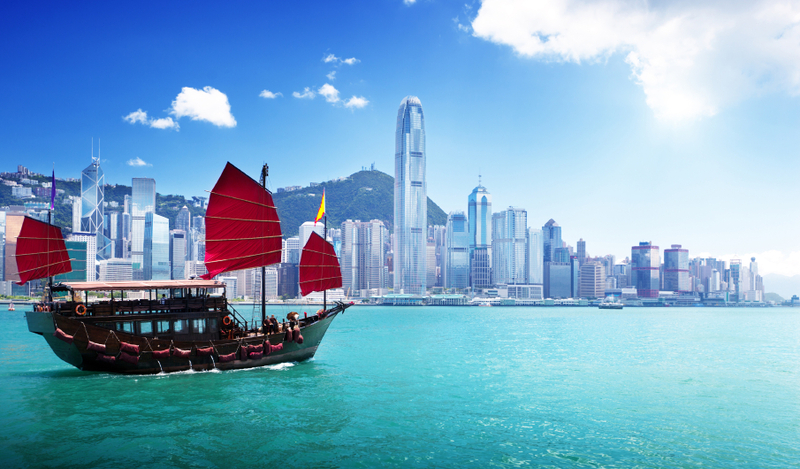 Its stunning landscapes, malls, and restaurants offer a fun-filled cultural experience of Hong Kong. The Peak Tram tours around the entire region, overlooking all the majestic architectural wonders and natural beauties. It is one of the oldest and most famous tram systems in the world and rises up to about 1300 feet above sea level. The magnificent panorama has been further rejuvenated by the Renaissance of The Peak Tower, the most striking landmark of Hong Kong. With its array of dazzling shops and dine-ins, the tower is sure to offer you many hours of leisure shopping, great dining experience, and souvenir hunting. The Sky Terrace, rising to 428 meters above sea level, is a picturesque spot, offering a wide view across Hong Kong that you can simply not miss. The Sky Gallery within the terrace showcases the talent of city’s artists; an added attraction. Hong Kong is the conjuncture of the East and the West. Teaching English in Hong Kong is a rewarding experience that pays very well. Advanced TESOL certification is required. Complete your TESOL certificate online.